The EU’s new Fifth Anti Money Laundering Directive (“AMLD5”) will dramatically broaden the number of trusts and other arrangements that will need to register information on the beneficial ownership of express trusts in a central national register. In the UK, under the existing rules, only UK and non-UK express trusts which generate UK tax consequences are required to register with the UK Trust Registration Service. Despite Brexit, the UK government has indicated it will implement AMLD5. Member States will have to implement these new rules into their national legislation by 10 January 2020. 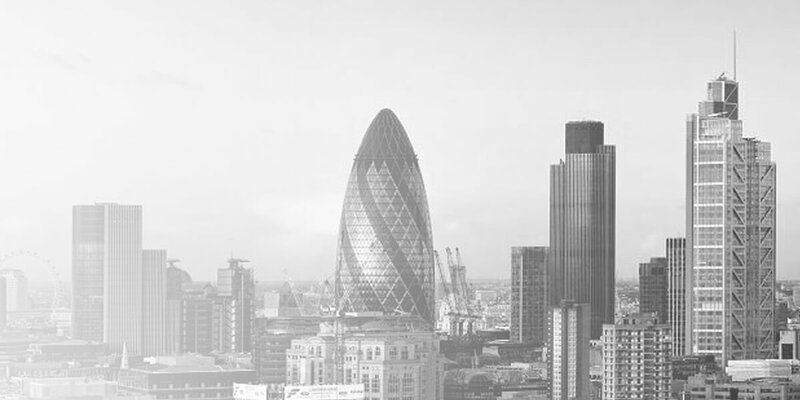 After the implementation of AMLD5, all UK express trusts as well as non-UK trusts which (i) hold UK real estate or (ii) enter into a business relationship in the UK will be required to register, even where there are no UK tax liabilities. AMLD5 does not contain any grandfathering provisions in respect of existing trusts. As such, trustees will need to register beneficial ownership information on all existing, as well as new trusts, created after the legislation comes into effect. owned property and bank accounts, could soon be within the remit of the Trust Registration Service. i. Any person who can demonstrate a “legitimate interest”. Each Member State must define that term in a way which balances the public interest with respect for private life, but this concept is thought to include investigative journalists and NGOs. ii. Upon written request, any member of the public will be granted access to information in relation to a trust which holds or owns a controlling interest in a company that is not incorporated in the EU. The nature and extent of the beneficial interest held. However, in exceptional circumstances, Member States may provide for an exemption to access. Such exemption is to be laid down in national law, where this would expose the beneficial owner to disproportionate risk, such as risk of fraud, kidnapping, blackmail, extortion, harassment, violence or intimidation. For high net worth individuals who are already a target for financial crime, the widening access of the Trust Register represents a significant worry. Most individuals have no qualms with HMRC and law enforcement having access to their information; but this is very different to access being granted to journalists and the general public. Where a trust structure holds the UK home of a high net worth family, particularly if they have young children or vulnerable family members, AMLD5 is a frightening development. Similarly, the new rules create new avenues for disclosure of information for disgruntled beneficiaries and spouses of beneficiaries, such as in family disputes or divorce proceedings. The government has not yet published any draft legislation, but we hope that it will contain robust protections and that any exemption to access is drafted sufficiently broadly to protect those whose personal safety would otherwise be at risk. A key motivation for using a trust is often not to avoid tax but as a succession planning vehicle to provide for the education and benefit of future generations. For example, it has been widely reported that the Duchess of Cambridge and her siblings were able to attend private schools due to trusts funded by her great great grandfather. Whilst it is clear this will be of interest to journalists, for many families it is hard to see how making such information public assists with the aims of ALMD5; namely to reduce money laundering and the financing of terrorism. Pursuant to the 4th Anti Money Laundering EU Directive, the UK government has already published draft legislation for the public beneficial ownership register for UK property, a register intended to go live on Companies House by 2021. Importantly, the draft legislation for this public register intentionally carves out certain trusts from its scope, on the basis that the information would likely to be captured on the Trust Register. It is therefore confusing and surprising that the government now wishes to widen the scope of the Trust Registration Service by implementing AMLD5. Anyone with an offshore structure or administering an offshore structure now has to grapple with numerous changes in legislation in order to remain compliant and avoid the risk of criminal or financial penalties. A review of existing structures by a UK legal and tax advisor is strongly recommended.